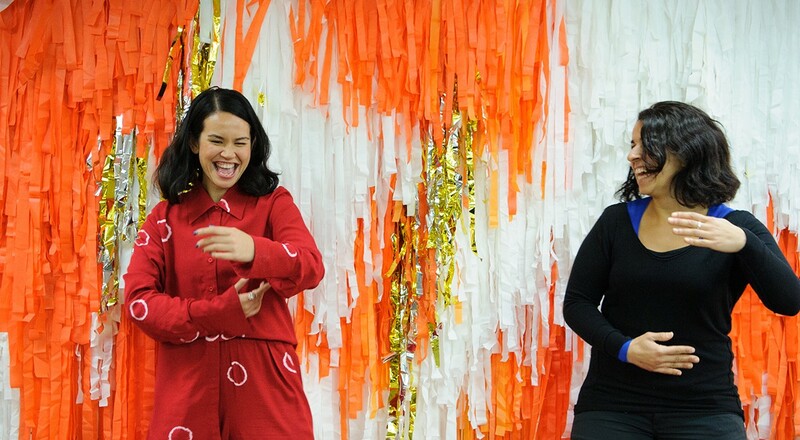 Amrita Hepi is an award-winning First Nations choreographer and dancer from Bundjalung (Aus) and Ngapuhi (NZ) territories. Her mission as an artist is to push the barriers of intersectionality and make work that garners multiple access points through allegories. Amrita probes ideas of authenticity; the perpetuation of culture, tradition, and a ‘decolonial imagination’ – and questioning where this now resides. An artist with a broad following and reach, her work has taken various forms (film, performance, sculpture, text, lecture, paticipatory installation) but always begins from working with the body as a point of archive, memory and resistance. 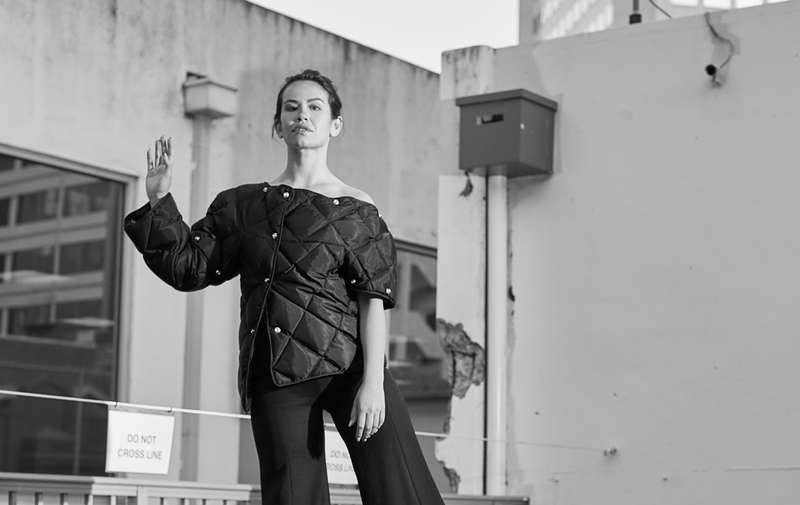 In 2018, Amrita was the recipient of the People’s Choice Award at the Keir Choreographic Awards, and was named one of Forbes Asia’s 30 under 30. Amrita has also worked in various commercial capacities and has been commissioned by ASOS global to create and choreograph film works and has been featured globally in Vogue USA, TeenVogue USA, Instyle, Harpers Bazar and PAPER US. 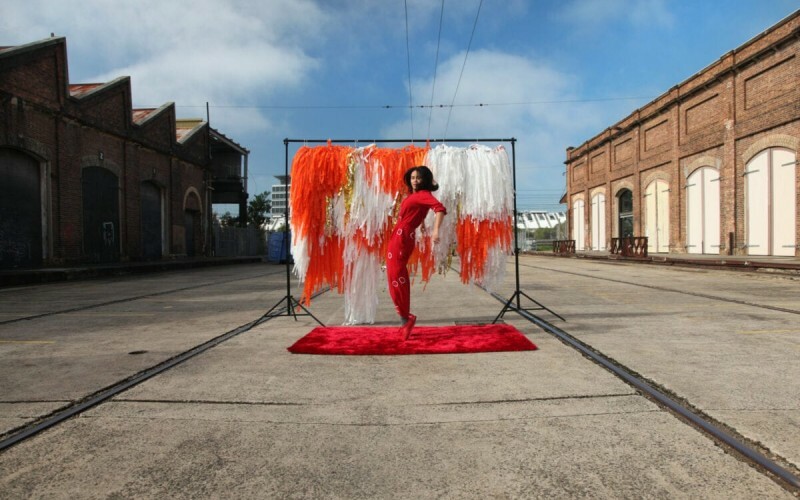 She has exhibited and performed extensively internationally and nationally at Sydney Opera House, Banff Centre (Canada), Next Wave Festival, Art Central (Hong Kong), Museum of Contemporary Art, Danse Arena Nord (Norway), Australian Centre for Contemporary Art, TEDxSydney, and DARK MOFO, and performed with companies including Marrugeku, Ochre Dance Company, Force Majeure, Victoria Chiu and Melanie Lane. She trained at NAISDA and Alvin Ailey American Dance School. This _____ May Not Protect You But At Times It’s Enough To Know It Exists.